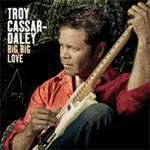 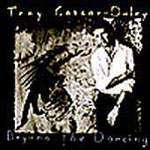 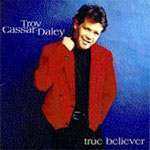 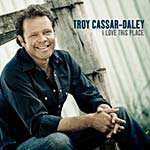 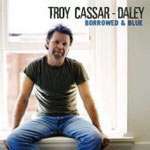 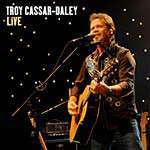 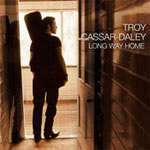 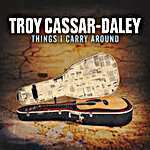 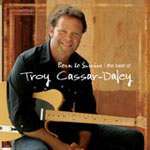 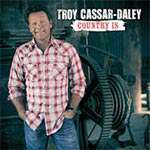 This is Troy Cassar-Daley’s debut EP. 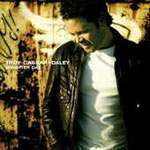 CD2 is a bonus disc. 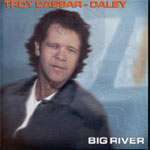 This is a double-CD release. 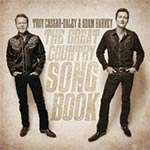 CD and DVD combo. 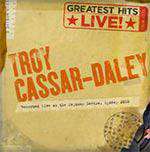 DVD contains exclusive behind the scenes footage. 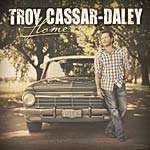 Includes bonus DVD: The Making of ‘Home’ documentary / Troy talks about all the songs / ‘Country Is’ video clip. 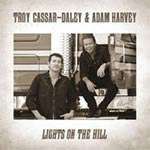 Songs by Adam Harvey and Troy Cassar-Daley.